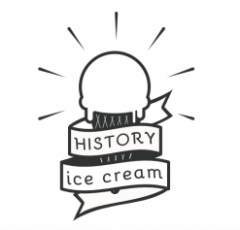 HistoryIceCream.com is a website about the best Historical Sites and Ice Cream Shops around the world. 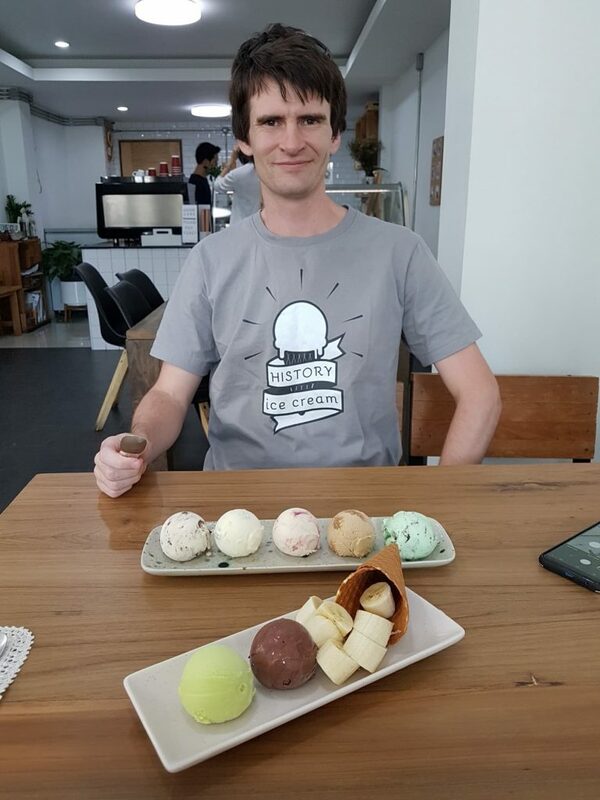 The founder, editor and primary writer is Nick Morris, an avid traveller and ice cream lover with an interest in history. 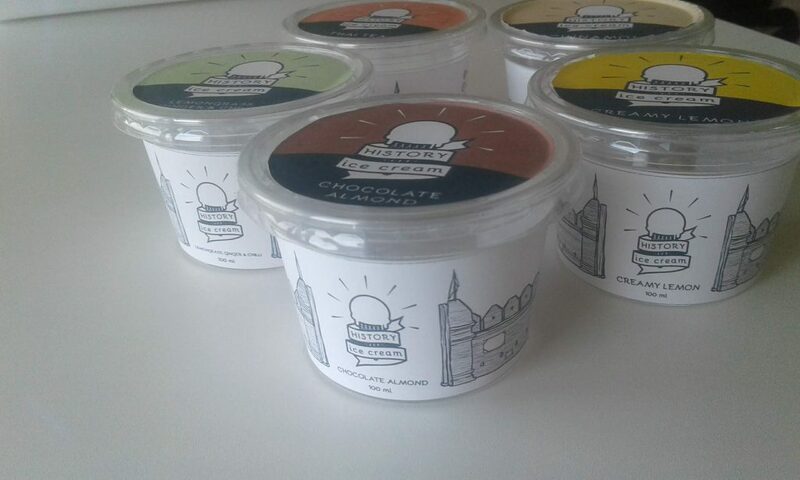 We try to discover and write about the best historical sites and ice cream shops for travellers and locals to enjoy. 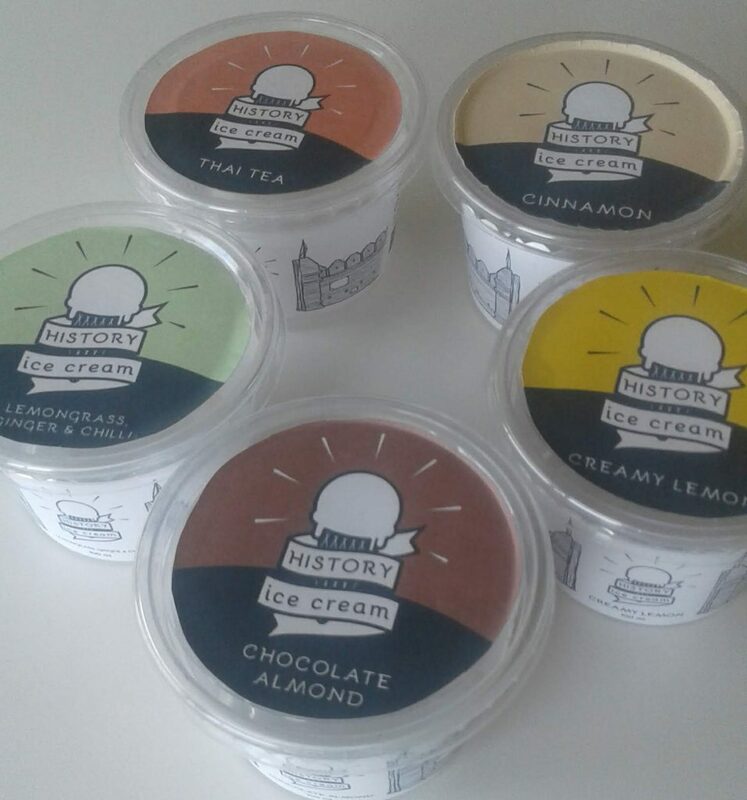 The ‘History Ice Cream’ concept actually started its life in early 2018 as an experimental ice cream brand that would combine history and ice cream. 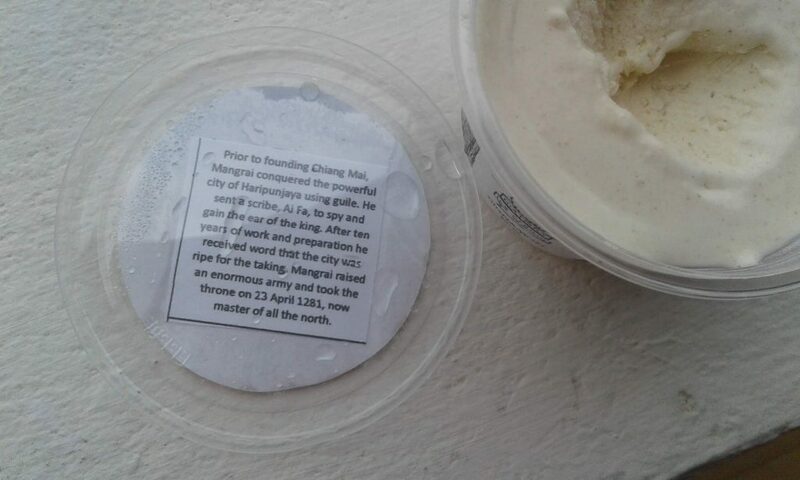 The idea for doing this was to sell ice cream cups with an interesting historical fact under each lid. 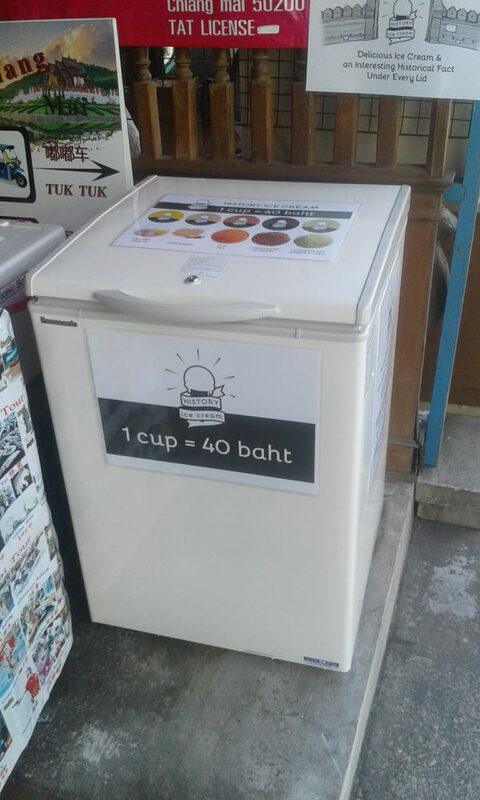 While we did get the project off the ground, a number of elements didn’t work out and we ended up discontinuing it. 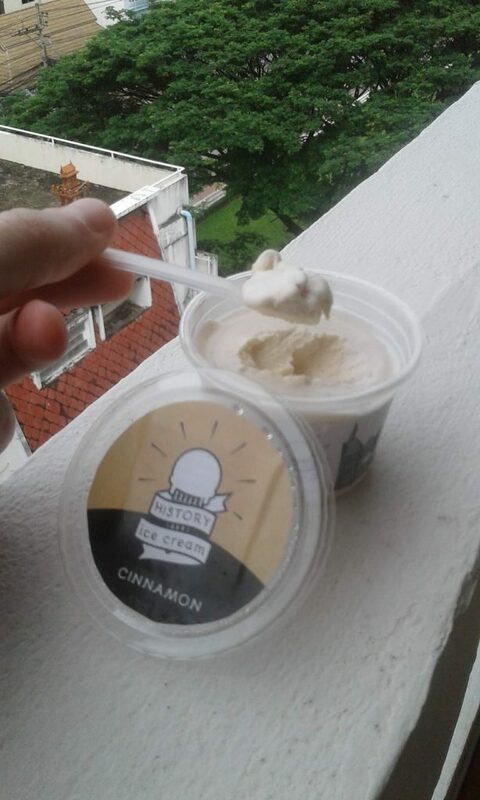 In the aftermath, Nick decided to morph the idea into this website to share his passions and use it as an excuse to try every ice cream shop in each city he visits. 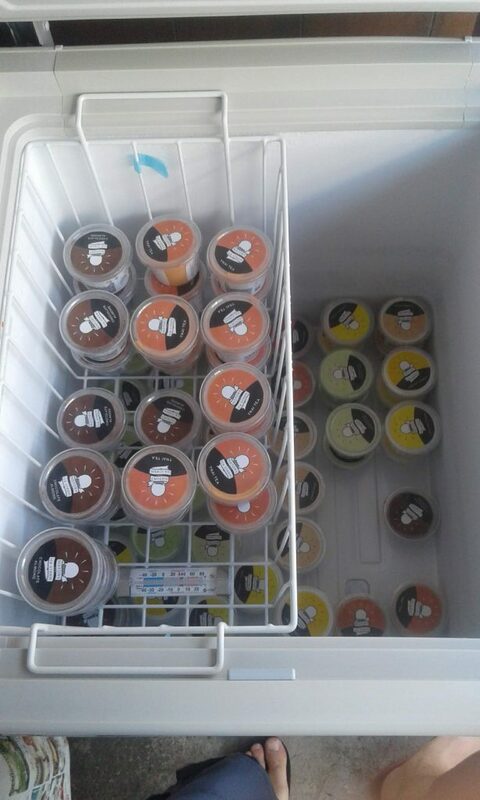 He also hasn’t forgotten his dream of opening an ice cream shop and hopes to one day take what he learns from running this website and give a shop a second go. 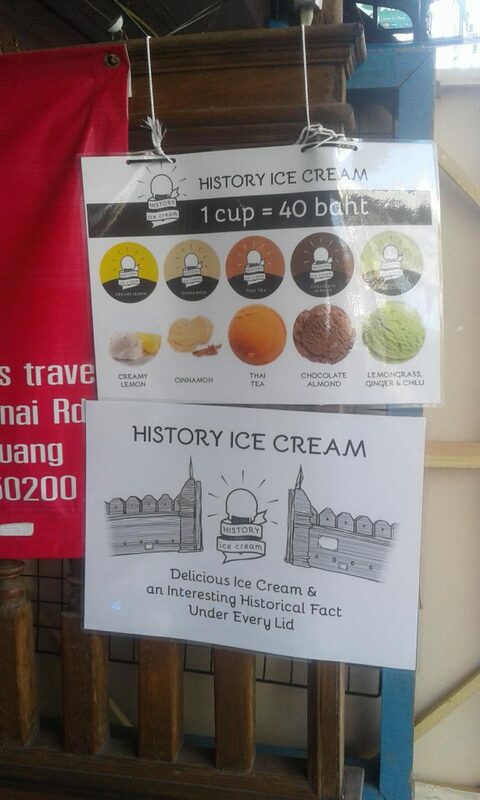 In the meantime, you can sample our homemade ice cream creations at the History Ice Cream Lab.